Isis Slots is a 5-reel online slot machine game with 25 paylines offering a wide variety of payouts. The casino game is based on a theme featuring the Egyptian Goddess, Isis. The icons used in the game include the usual 9, 10, Jack, Queen, King and Ace, along with themed icons of flowers, canopic jars, ancient Egyptian amulets, statues and the Eye of Isis. A bird is used as a scatter icon and Isis as a Wild. Bets are adjustable, with a range from 0.01 to 62.50 per spin. Payouts in Isis slots online begin with three 9s. For just three of a kind on 9s and 10s, the game will pay two coins. Three Jacks or Queens pay out five coins and three Kings and Aces, 10 coins. The payouts increase with the number of icons you have in a row. All five 9s, for example, pays 50 coins whereas all five Aces will net you 500. The themed icons pay much more than the 9 through Ace icons. With three flowers or jars you'll receive 15 coins in winnings and 30 coins for three of the other themed icons. Five of a kind pays much higher, from 1,000 coins for five flowers to 2,000 for five eyes. The really big money results from the wild and scatter icons. The Isis wild icon can substitute for any but a scatter icon, while also doubling your win amount. Wilds by themselves can also win you jackpots, with only two required to pay out 10 coins and five paying 10,000. Another way to win is through the scatter icons. Three scatter icons win you 20 free spins, four icons win 25 spins and five icons win 30 spins. During free spins, all winnings are multiplied by six. After each win, you may double or quadruple the amount through a card pick gamble that bets the winnings on a pick of the cards. Choose red or black correctly for the card being picked to double your winnings or choose the card suit to quadruple them. 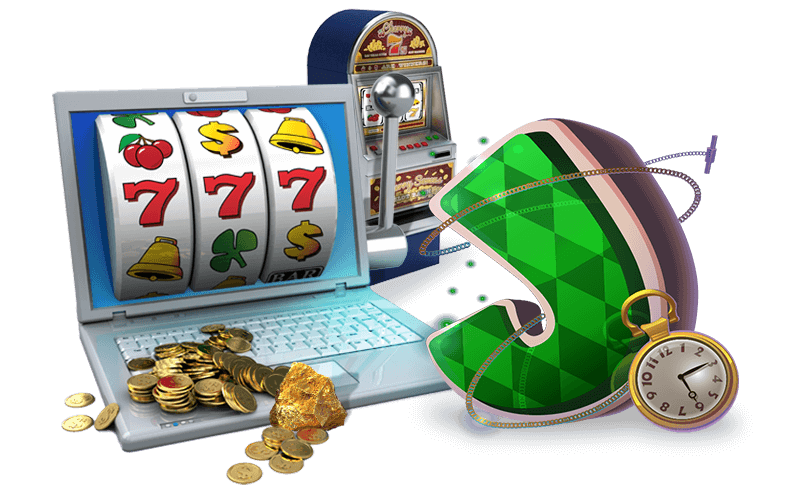 If however, you seek a slots game to ignite a passion within you, then look no further than Burning Desire online slots. This game is the concept of everything hot, materialized in a slots game. Try it today!